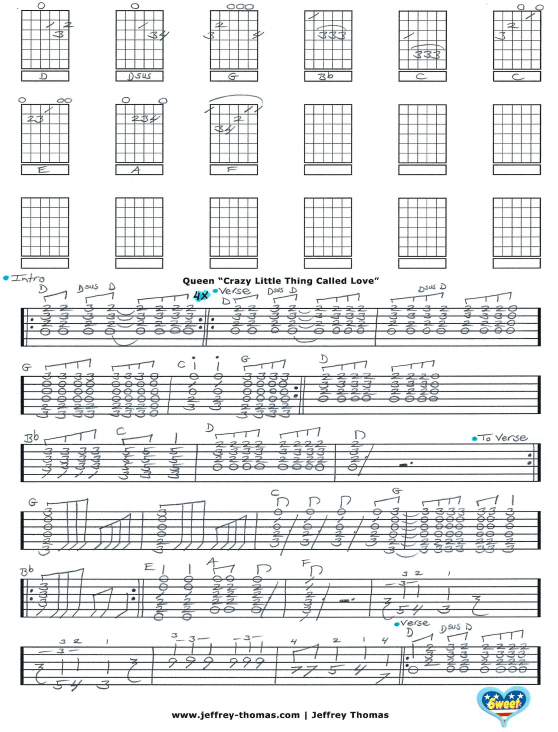 Queen Free Guitar Tab for "Crazy Little Thing Called Love"
Learn to play “Crazy Little Thing Called Love” by Queen with my free rock guitar tab. You will learn the proper chords, rhythm and song structure as well as all the great signature guitar licks played by Brian May. I am following the original recording and creating a arrangement for a single guitar transitioning from rhythm parts to the solo and fills. This is one of the most requested Queen songs by my guitar students. Want the full guitar tab for free? Send in your email using the form provided. 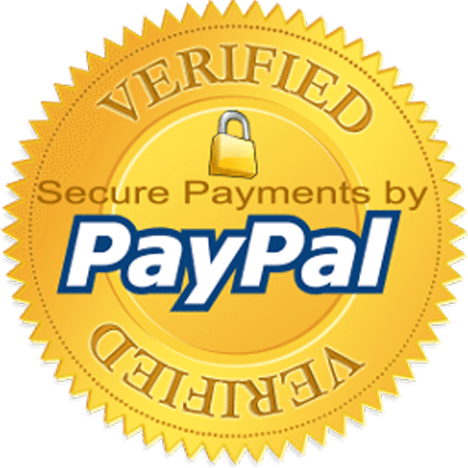 Looking for online rock guitar lessons? Fill out the Schedule A Free Lesson form to set up a free Skype guitar lesson today. “Crazy Little Thing Called Love” became Queen’s first number-one single on the Billboard Hot 100 chart in 1980. Find more free online guitar tabs on my tab, blog and video pages.